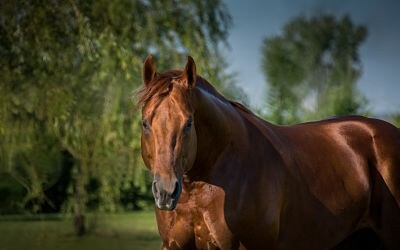 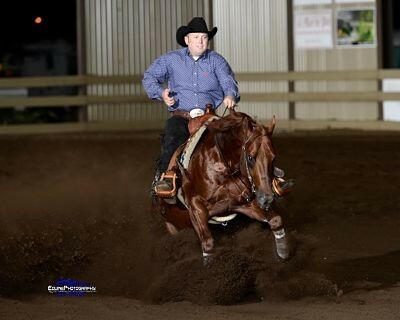 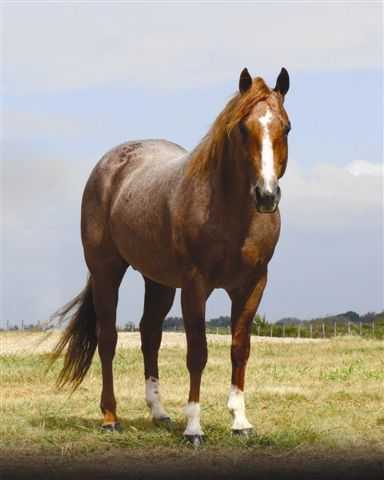 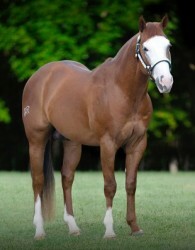 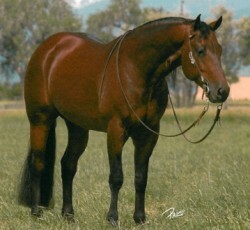 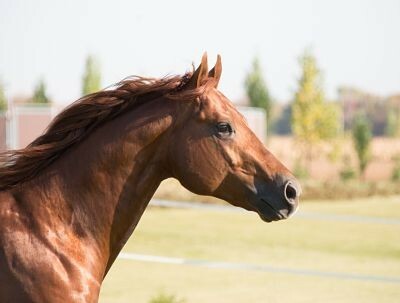 Sire's Performance and Produce Record Smart Spook was the first horse to win the NRHA Open Futurity and Open Derby back to back and he further went on to win the AQHA Junior Reining World Championship and three successive years of the Open and Restricted Open FEI World Reining Masters. 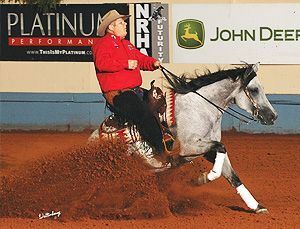 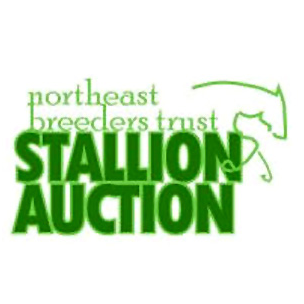 His cumulative earnings now exceed $405,000, making him the highest money earning stallion in the NRHA. 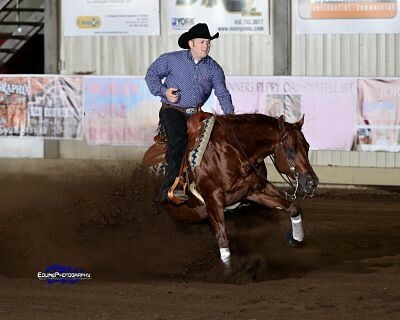 Champion and split 4th in the Open. 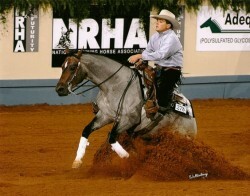 AQHA Senior Reining World Show qualifi er; AQHA ROMs. 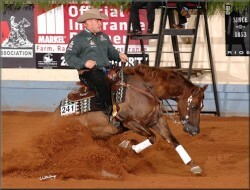 AQHA points: Dixie National Freestyle Non-Pro Reserve Champion. the Congress Reining Futurity Interm Open. 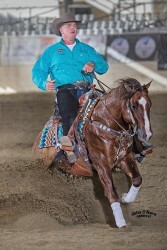 points: Pink Ribbon Open Co-Reserve Champion.